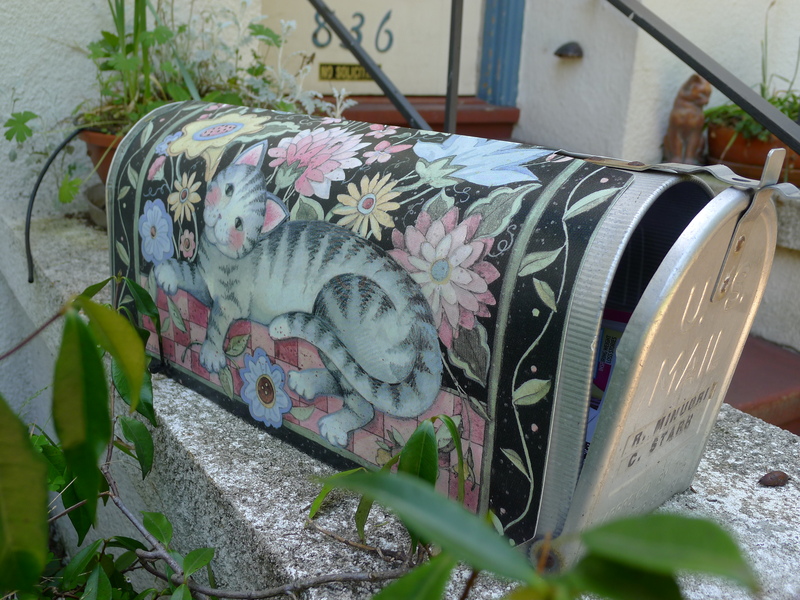 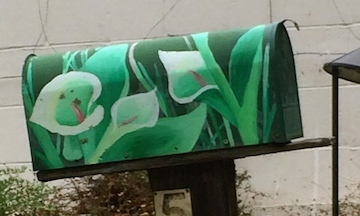 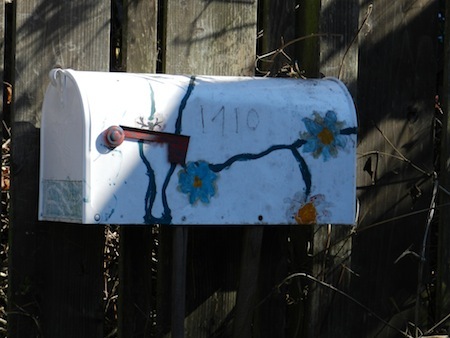 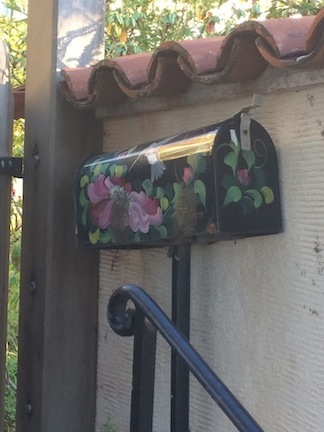 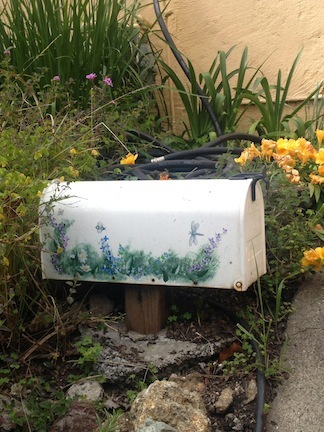 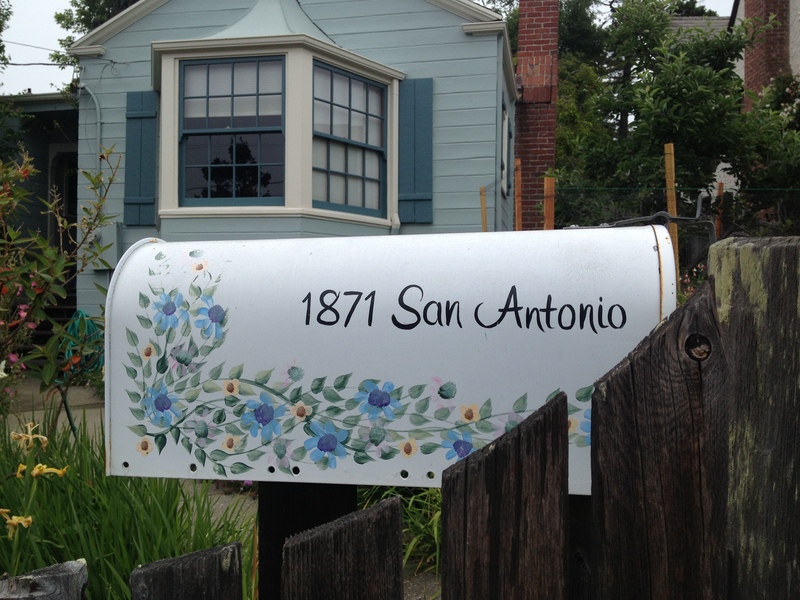 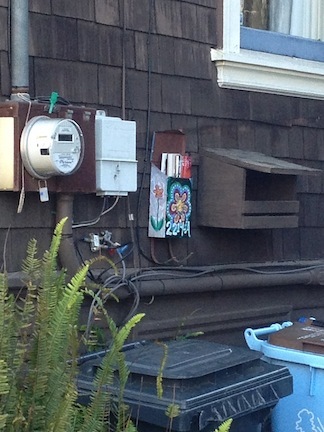 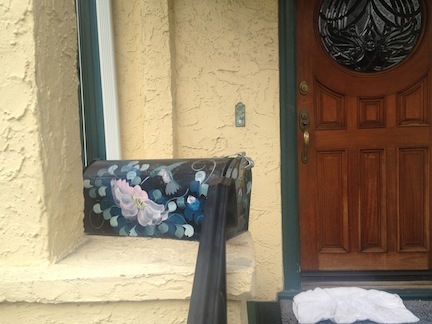 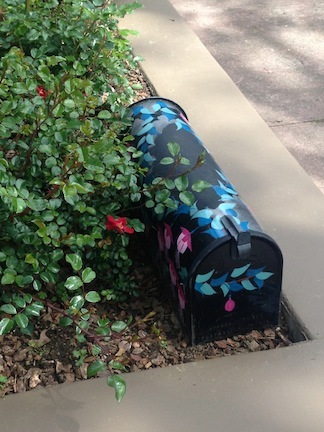 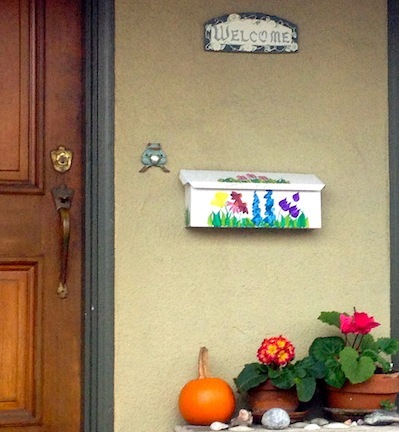 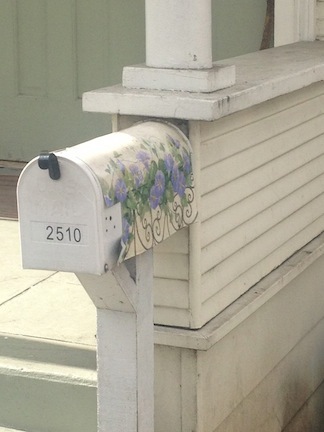 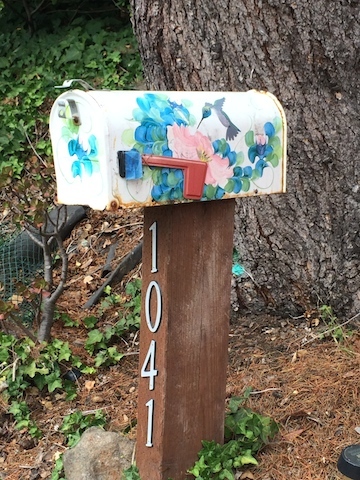 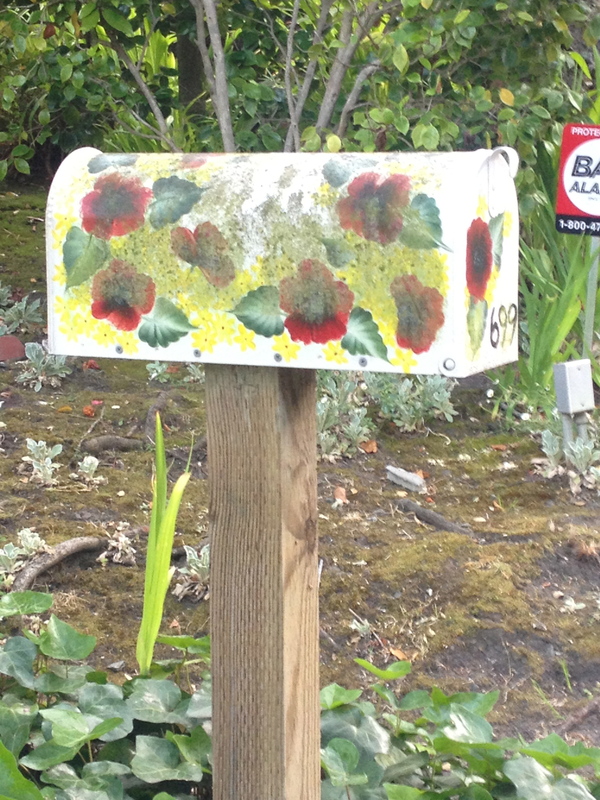 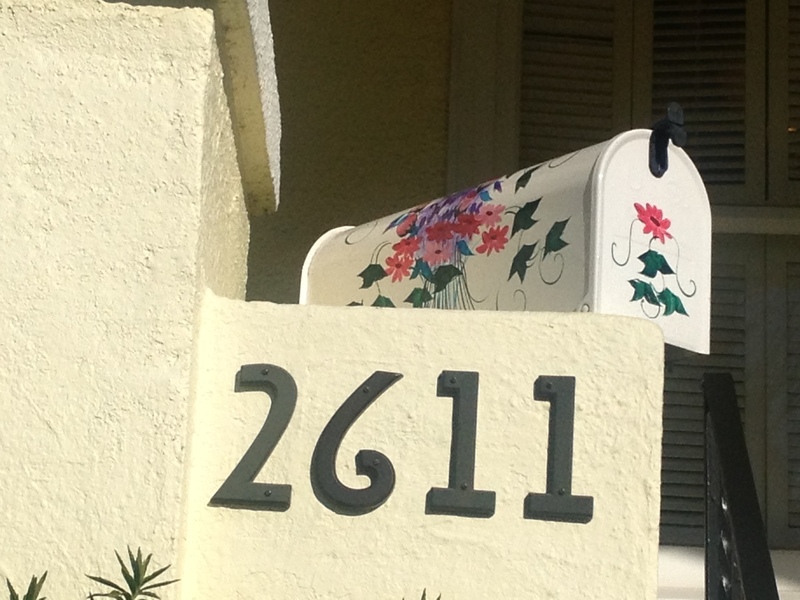 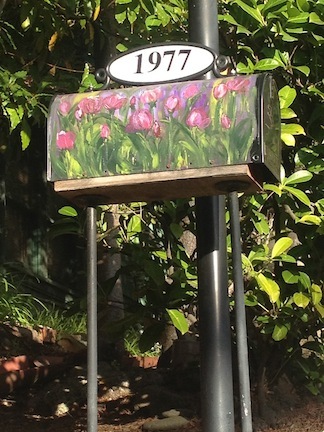 In this installment of mail boxes, I present Berkeley mail boxes with floral designs. 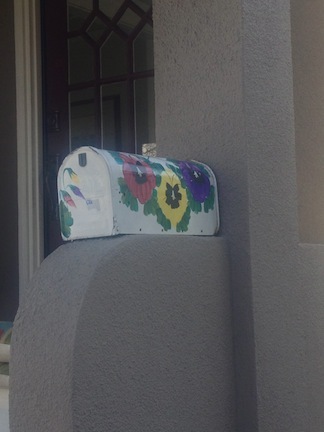 They are slightly conventionally whimsical, but they are bright and cheerful and in several ways quirky. 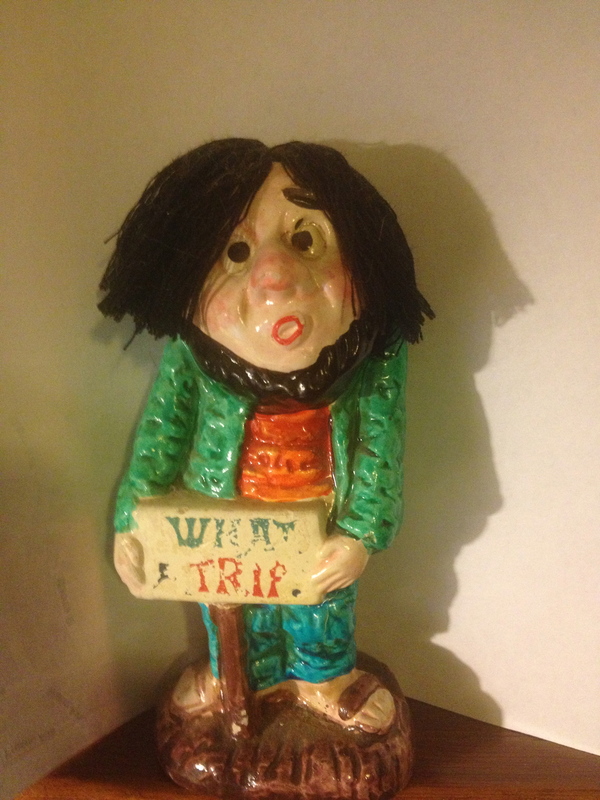 A few are obviously hand-painted, the others manufactured.